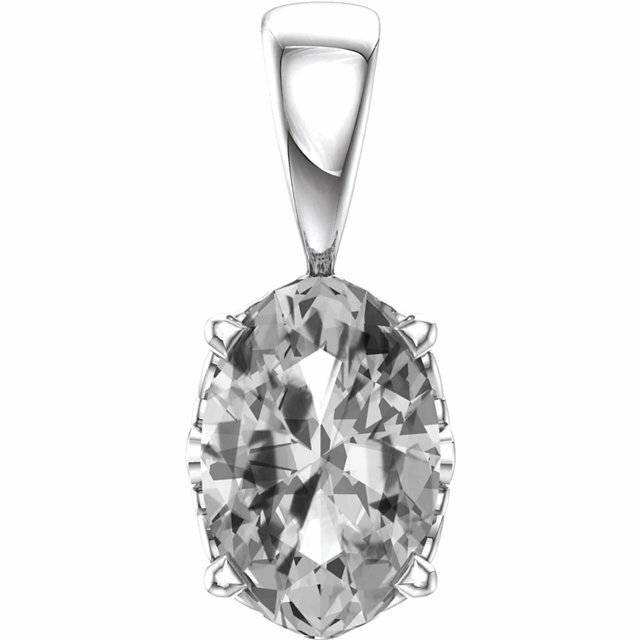 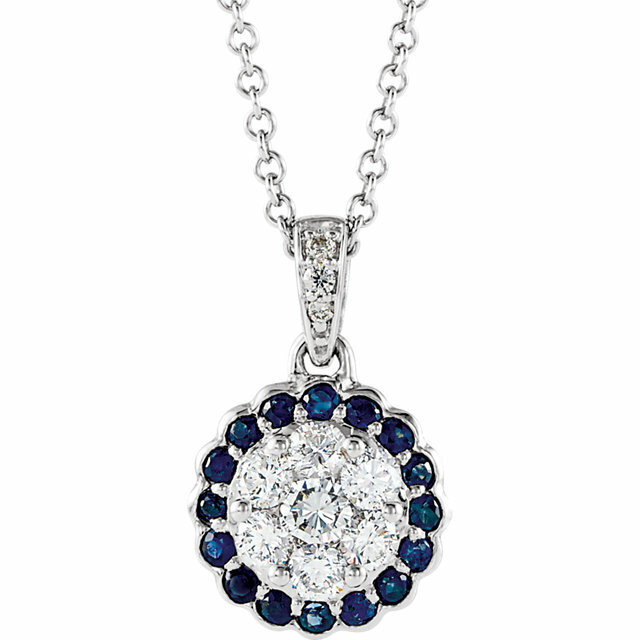 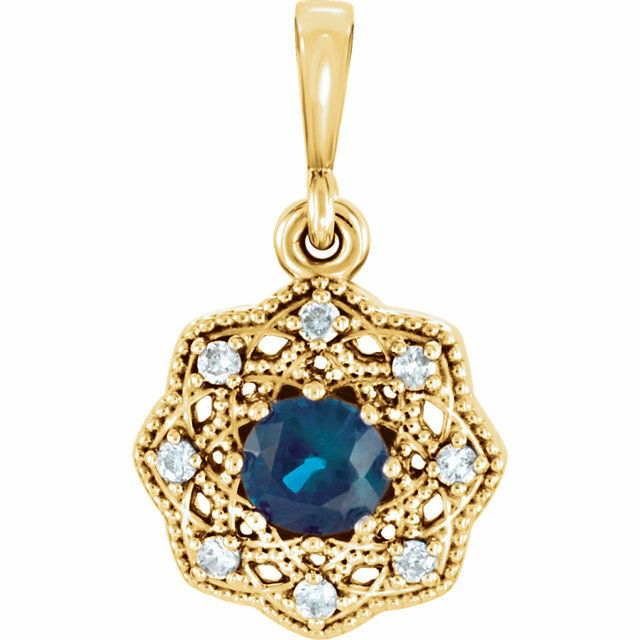 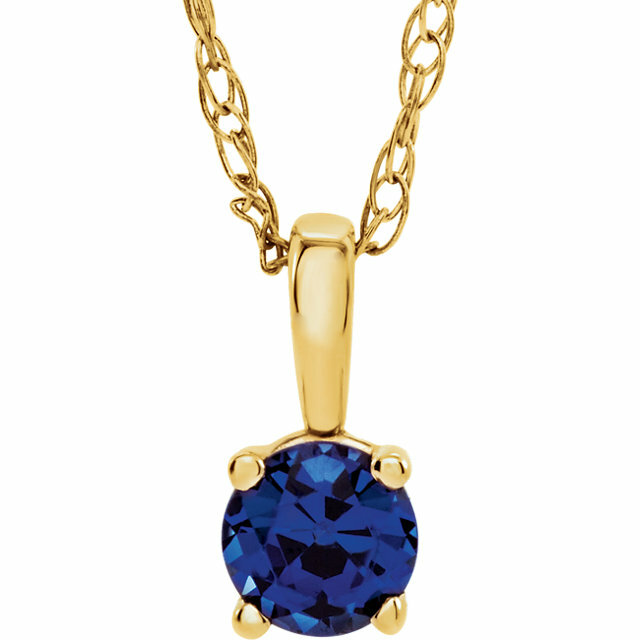 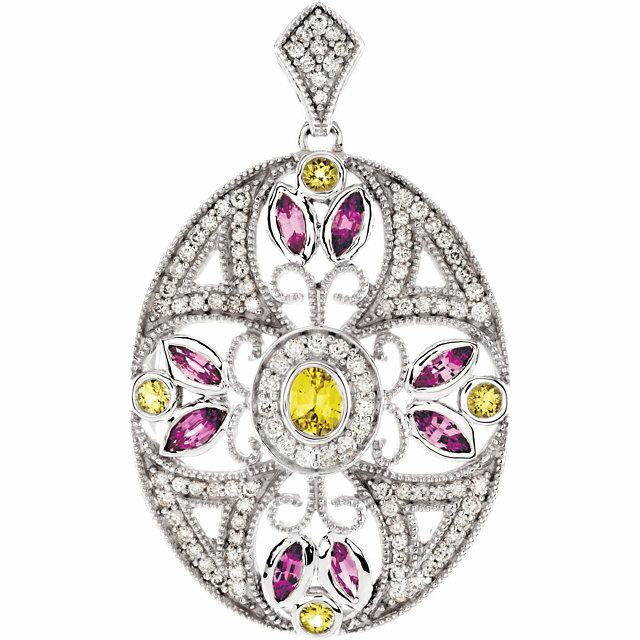 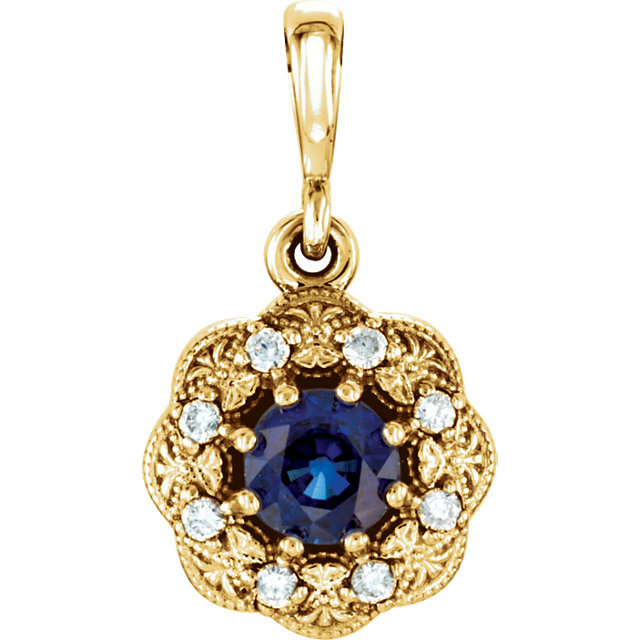 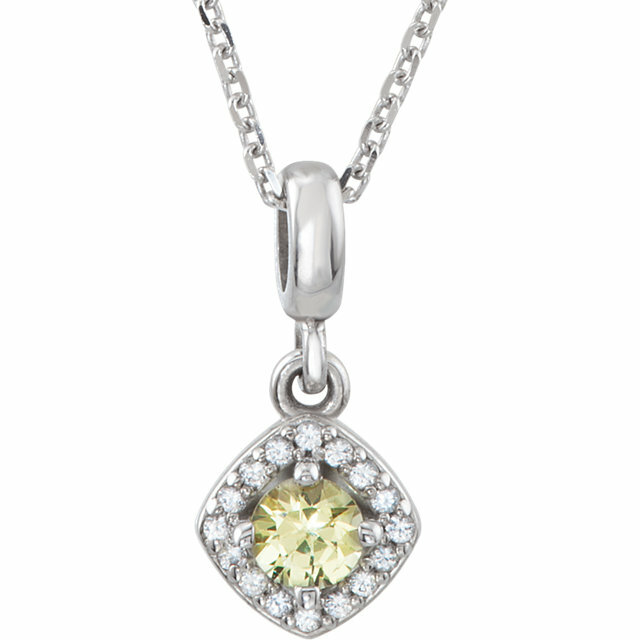 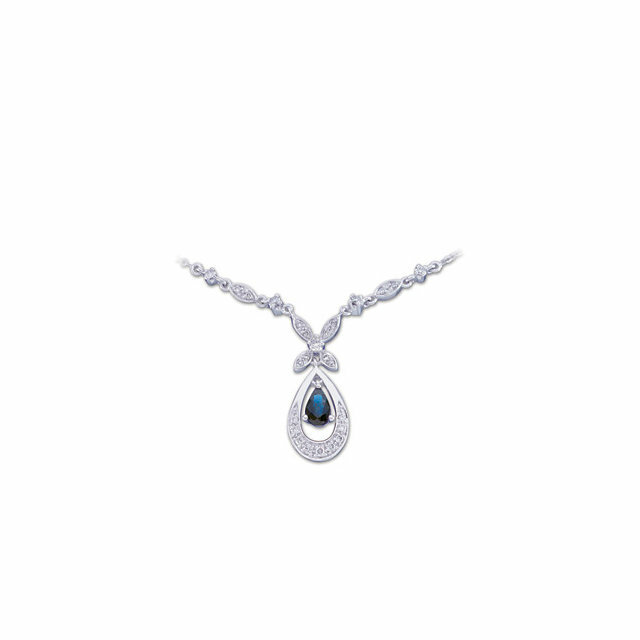 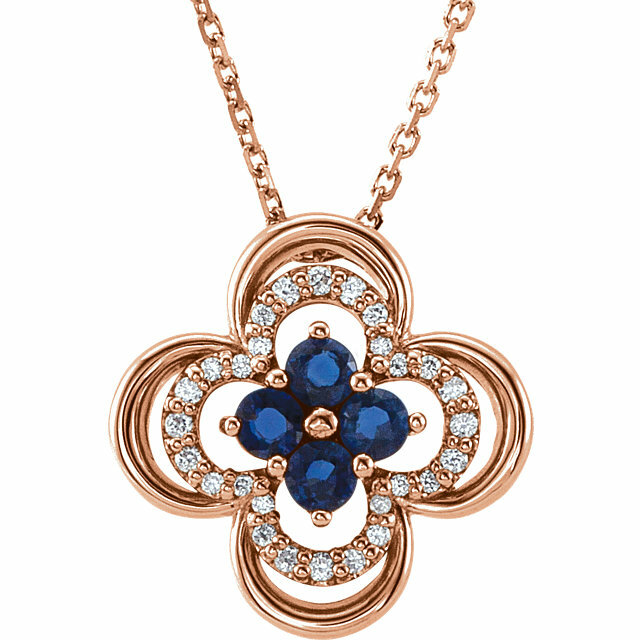 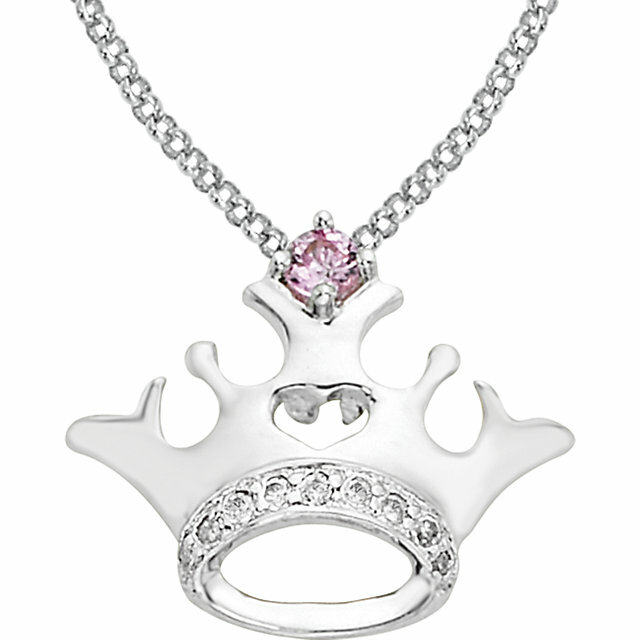 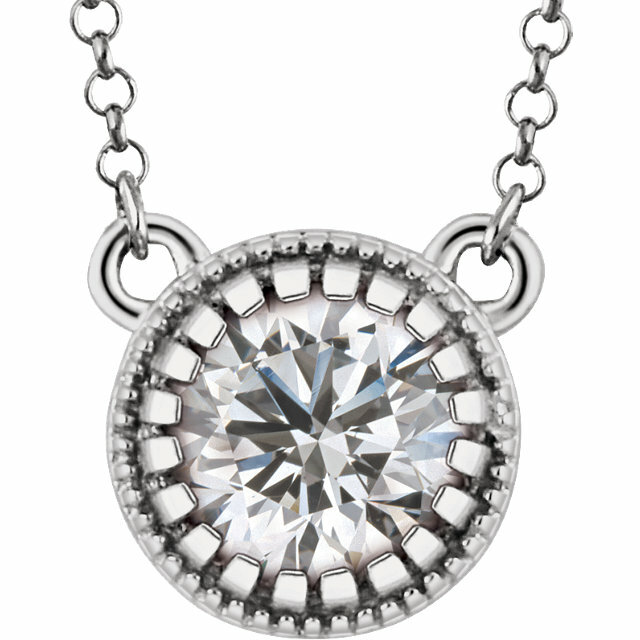 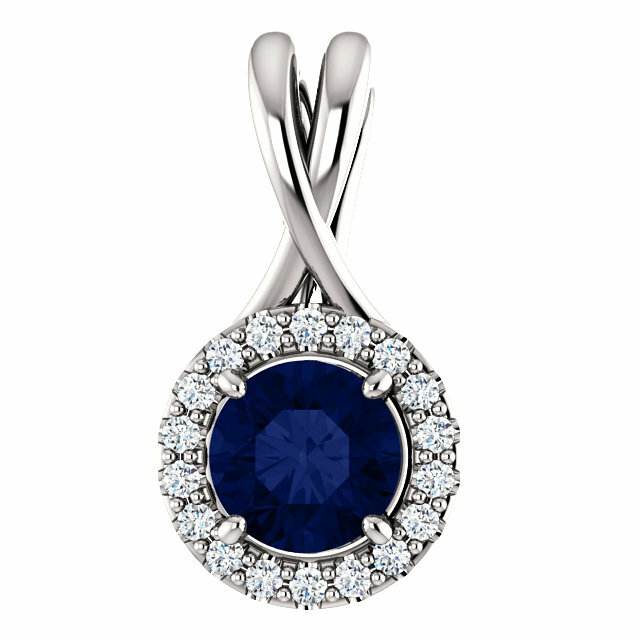 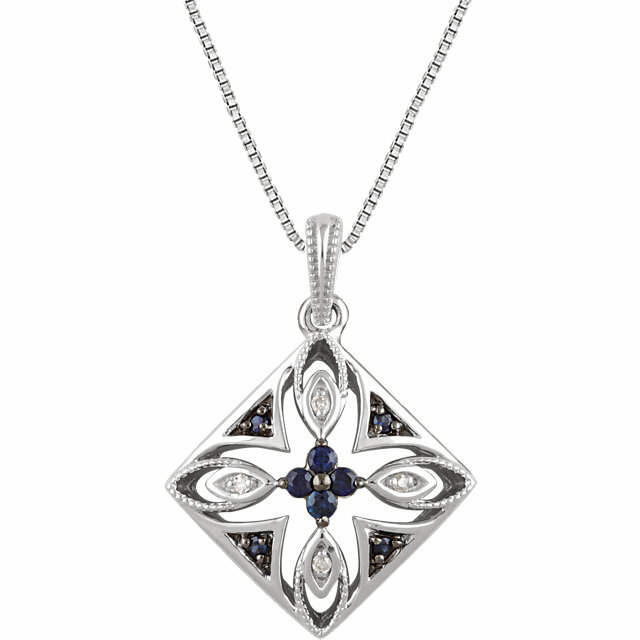 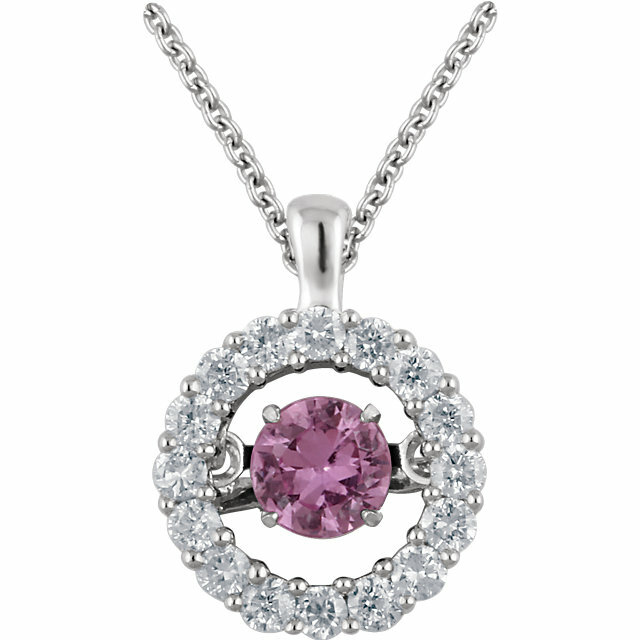 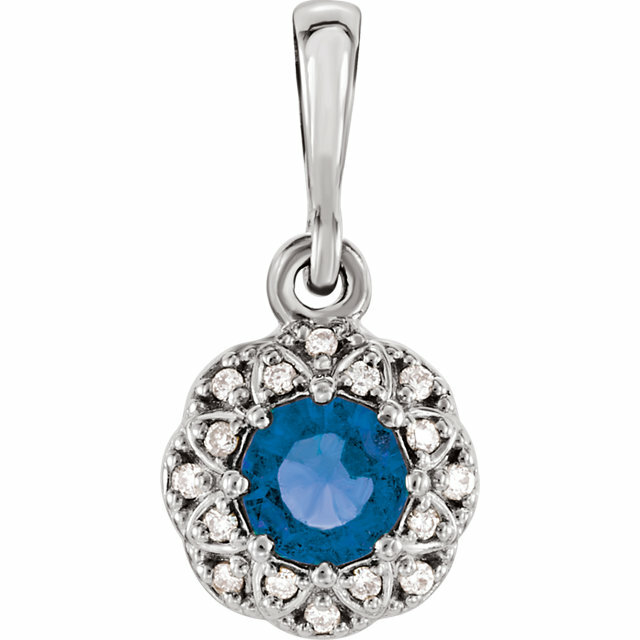 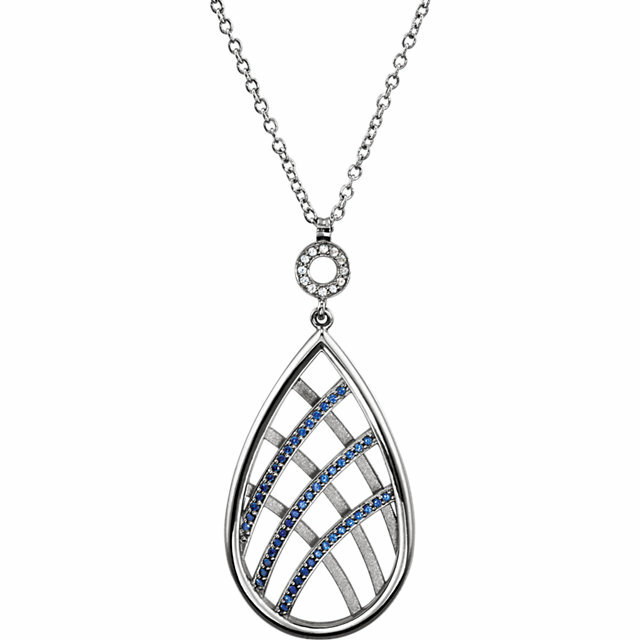 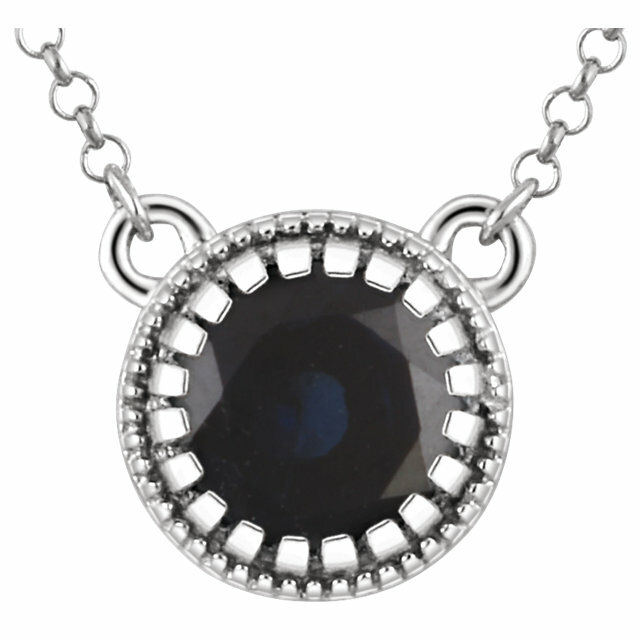 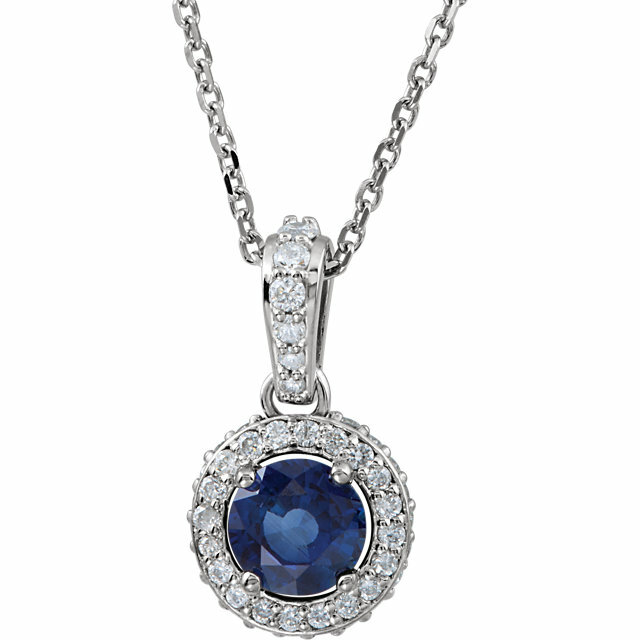 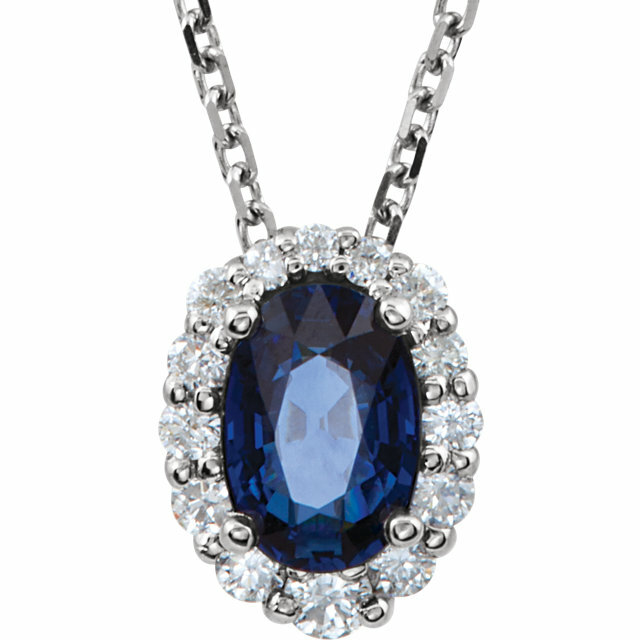 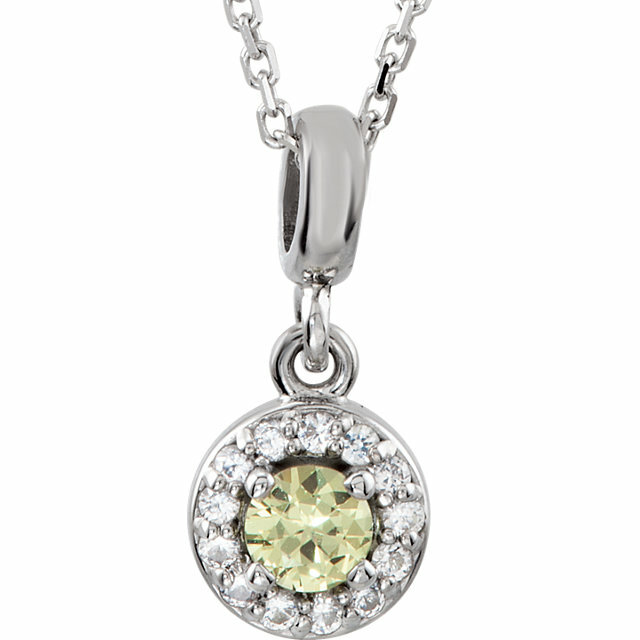 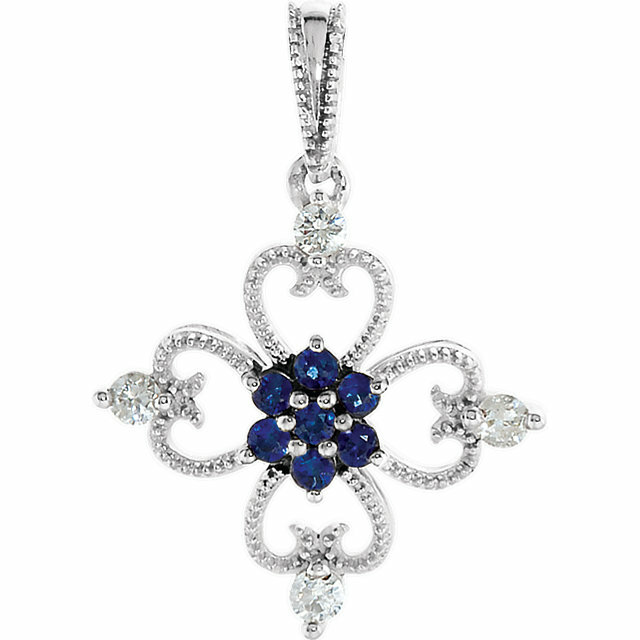 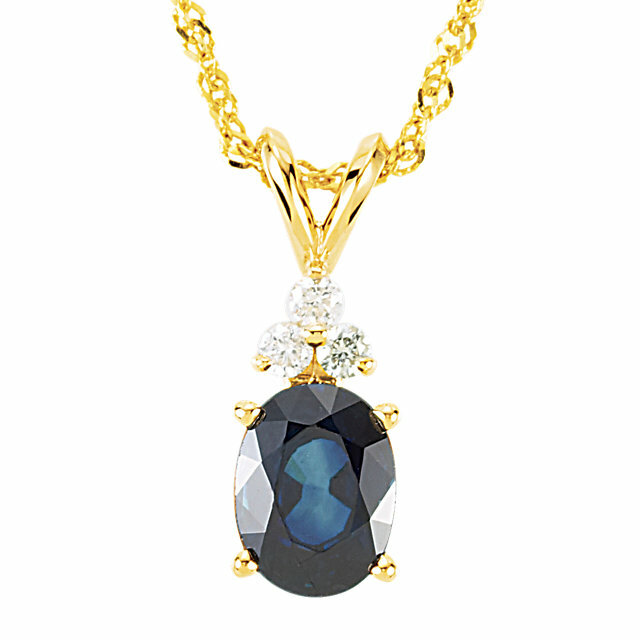 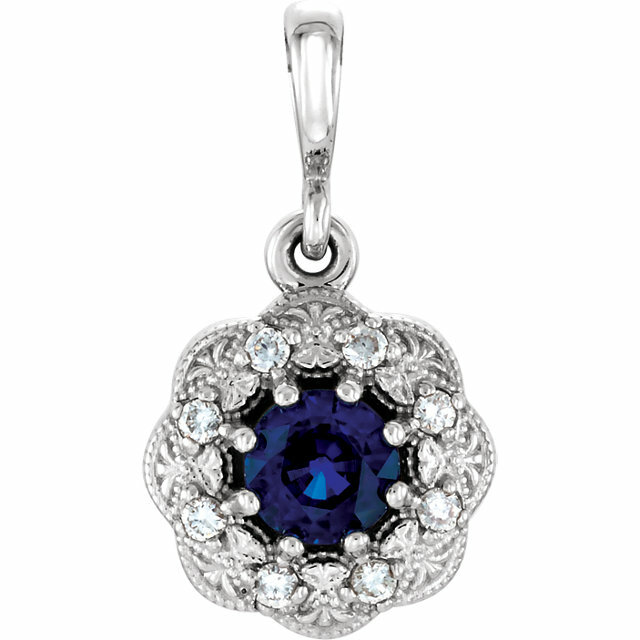 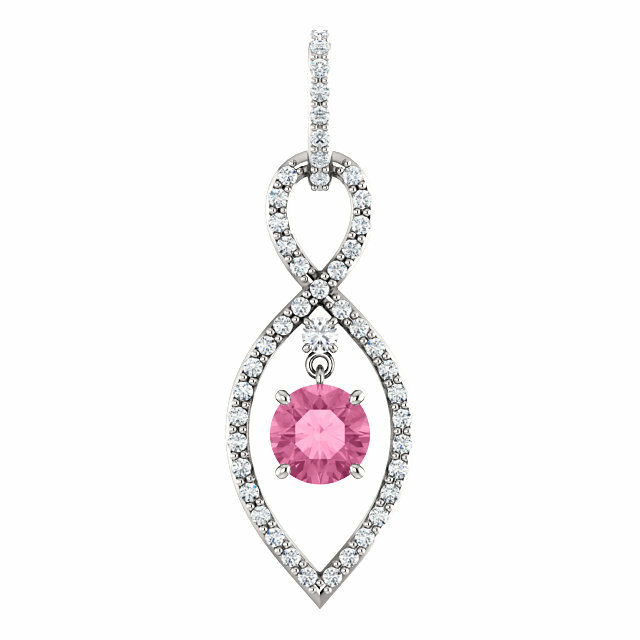 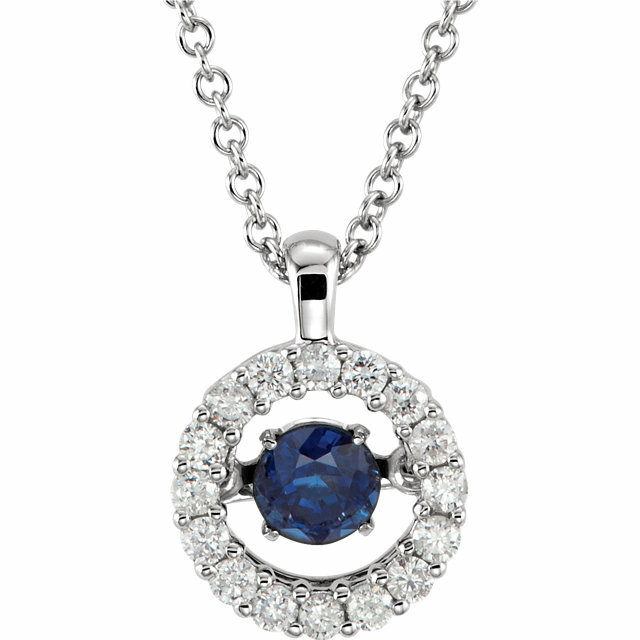 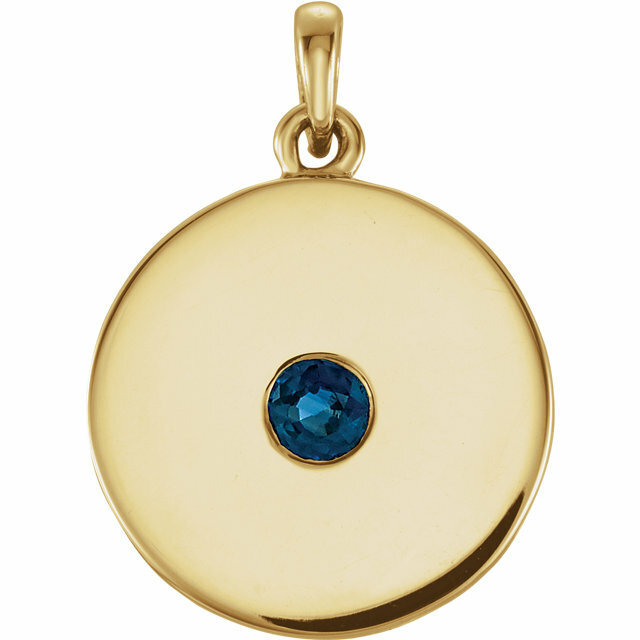 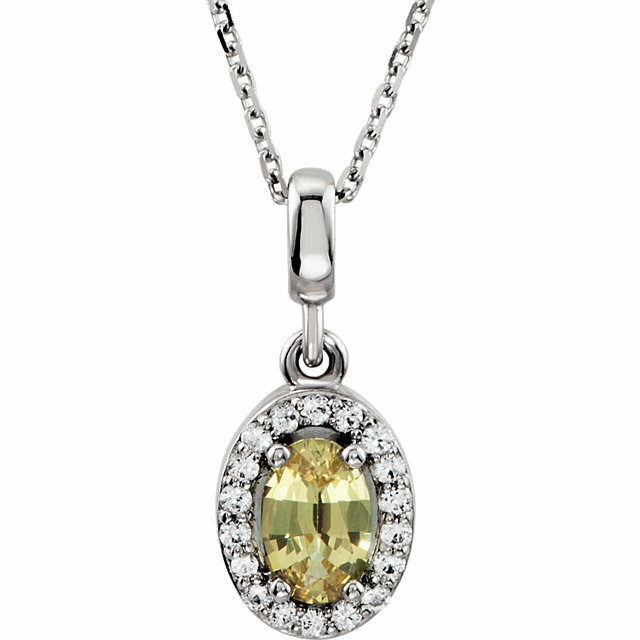 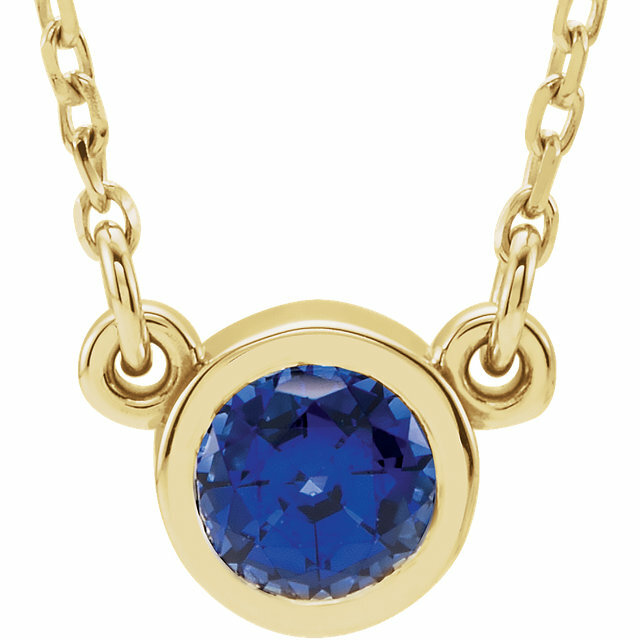 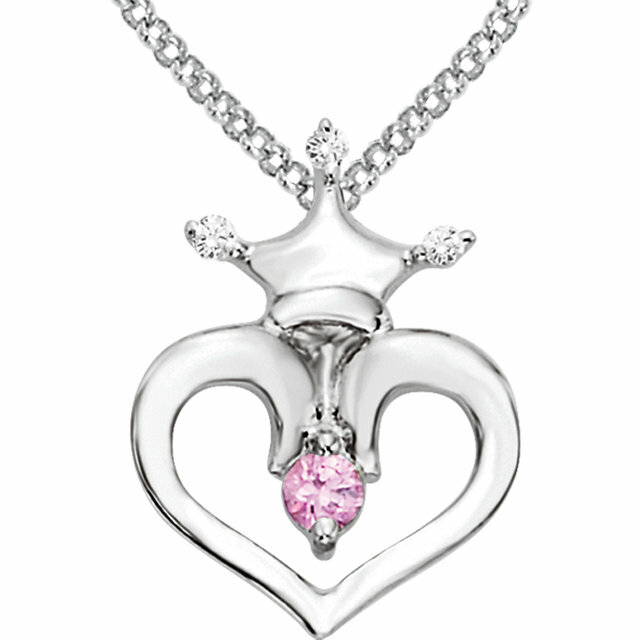 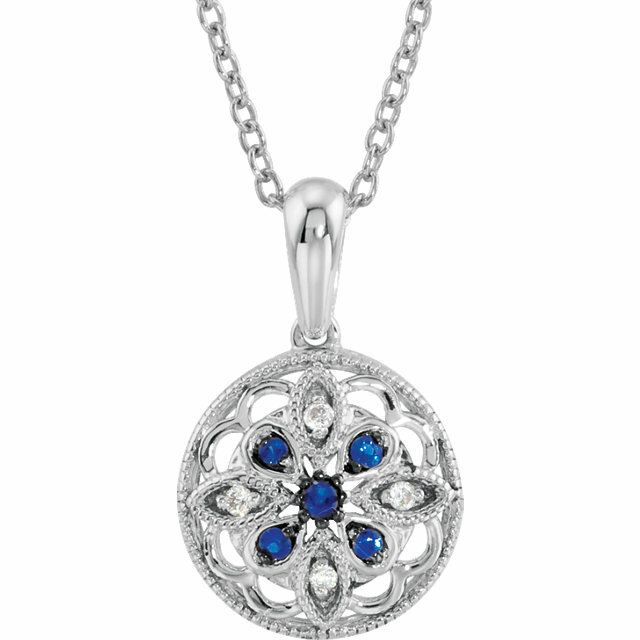 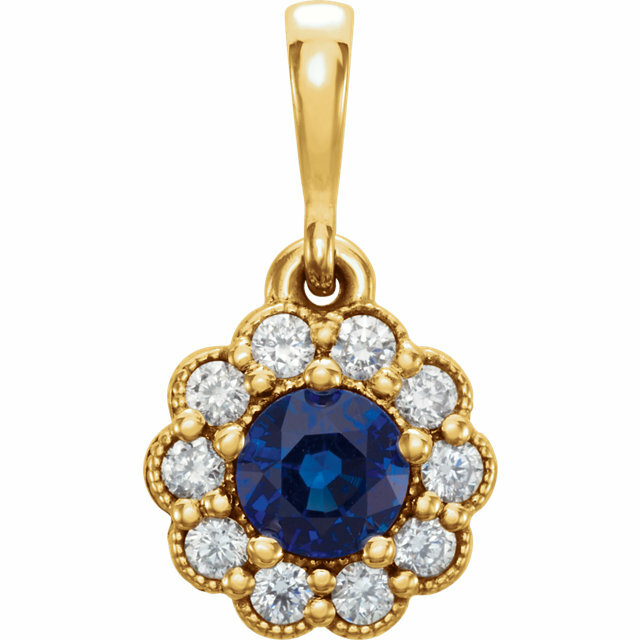 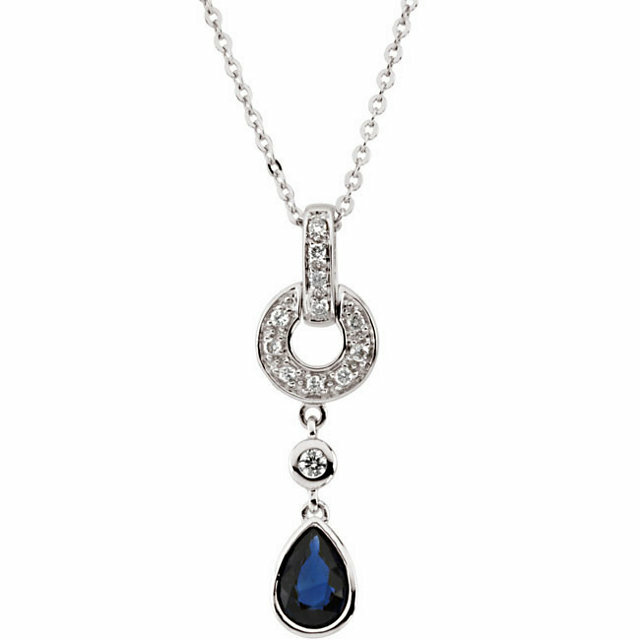 What could be more regal and glamorous than a Sapphire Pendant decorating the neck? 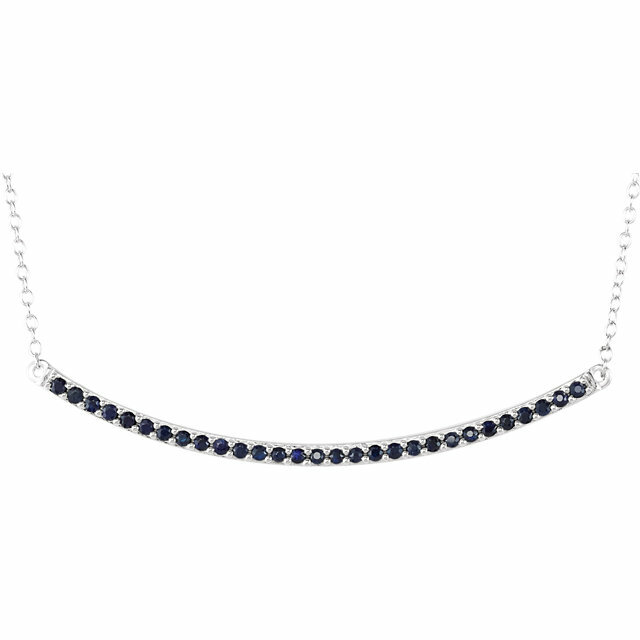 In our amazing collection of Sapphire necklaces we offer a widely varied color selection: you can choose from blue, pink, orange or yellow sapphire. 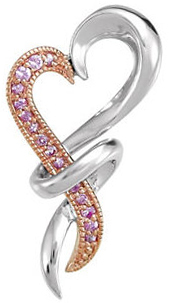 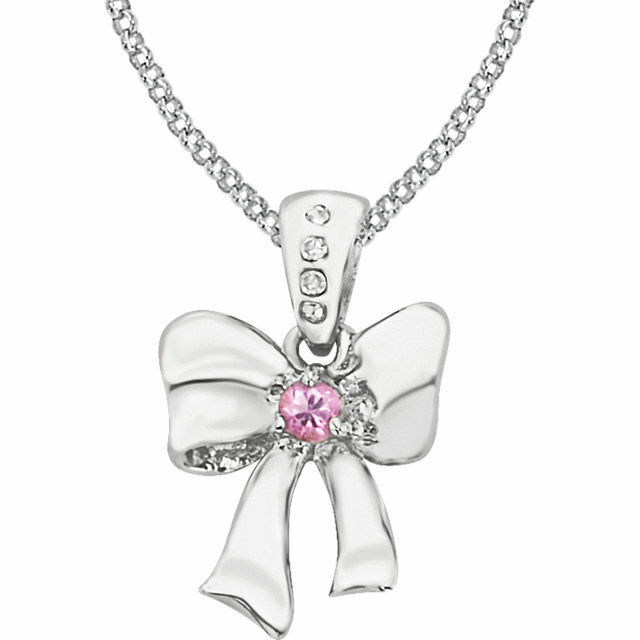 We also carry an array of designs. 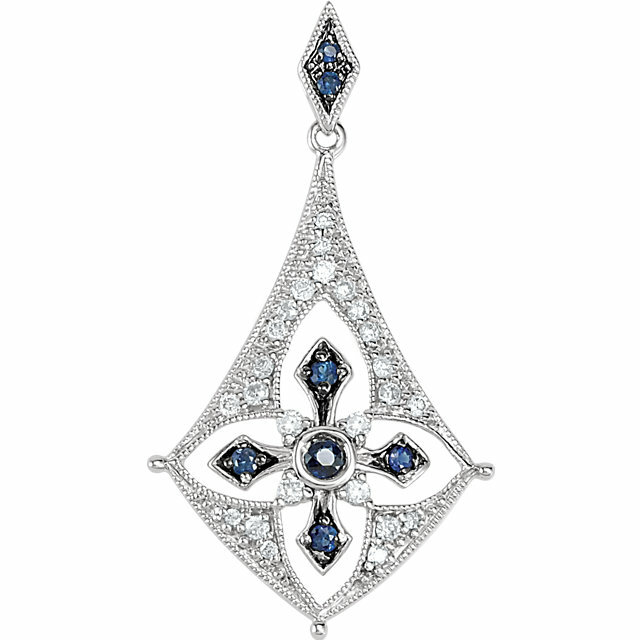 Of course we sell the classic sapphire surrounded by an ornate assemblage of diamonds. 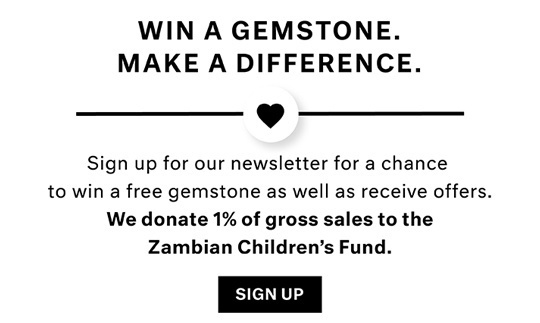 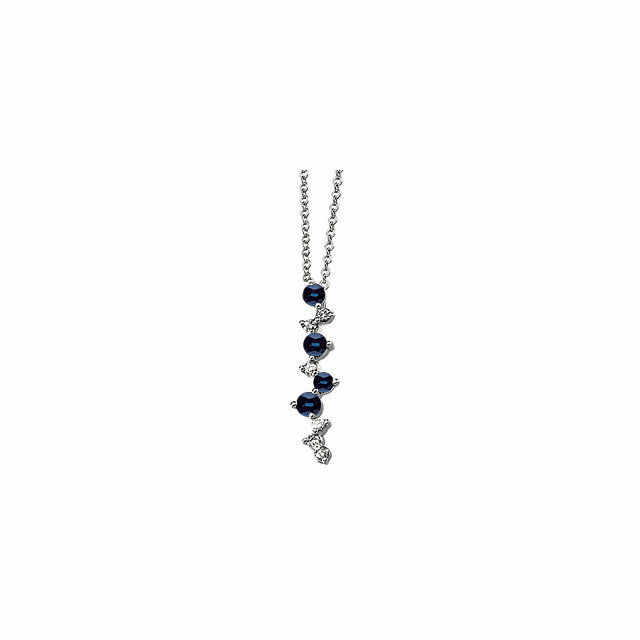 There are the �floating� sapphire pendants, with gorgeous gemstones that are seemingly suspended in mid-air and defying gravity. 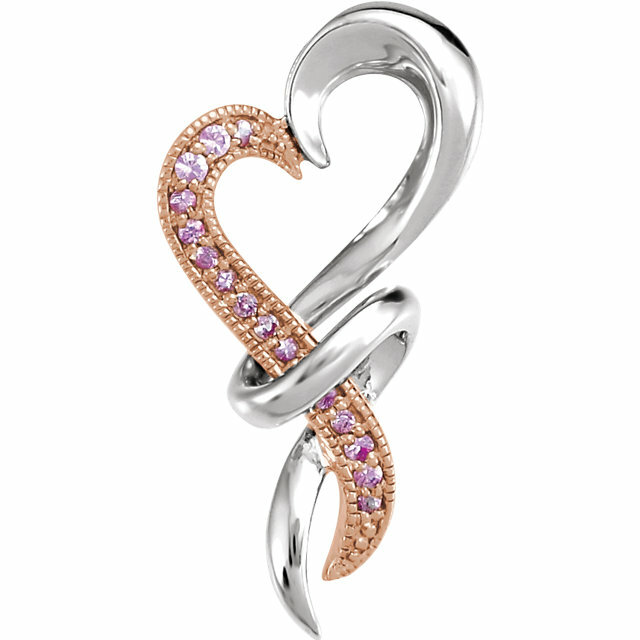 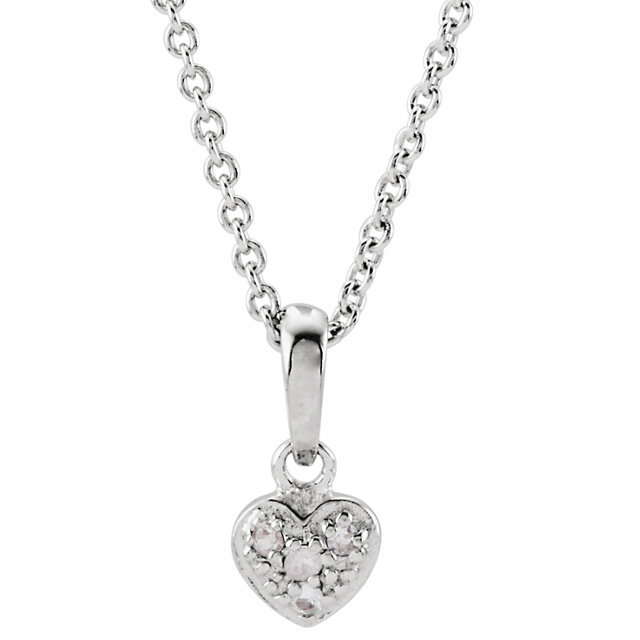 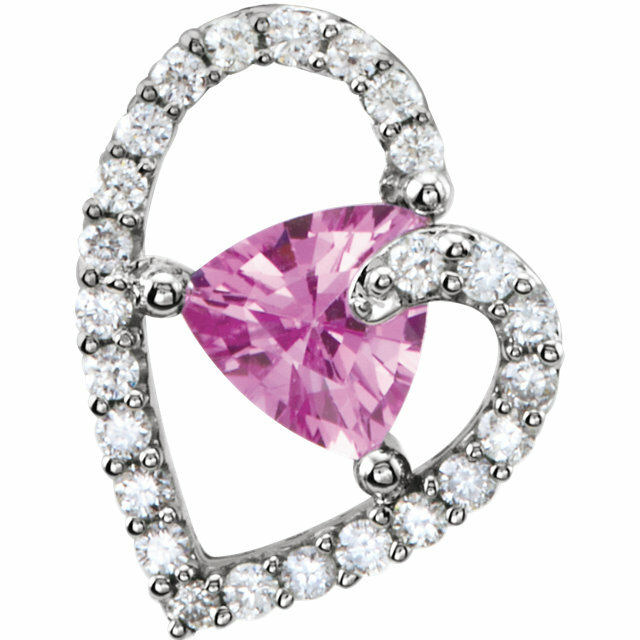 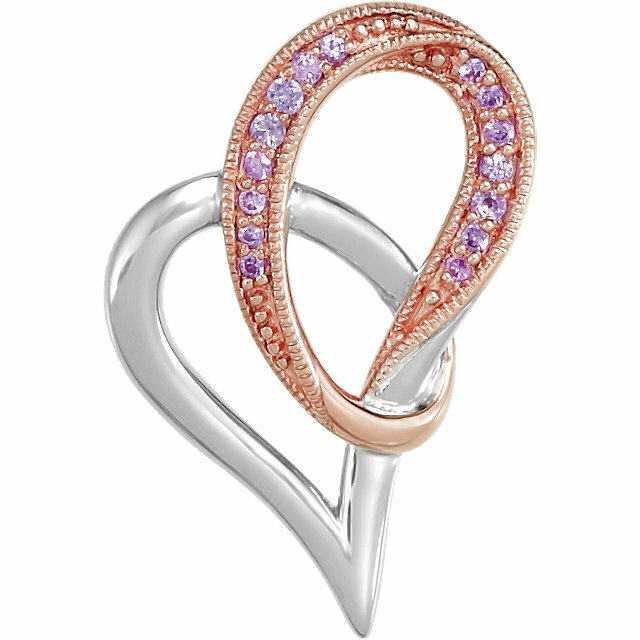 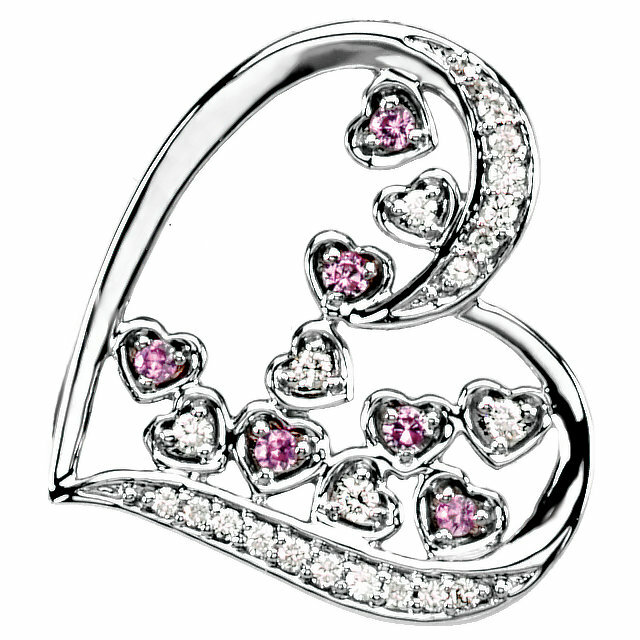 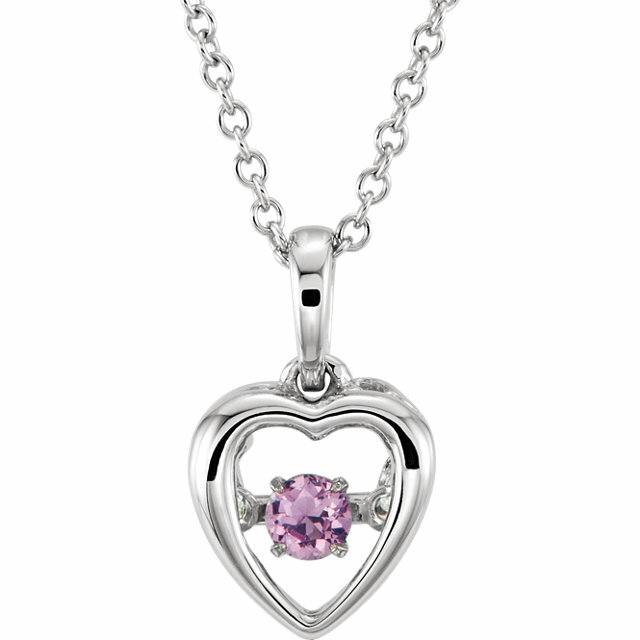 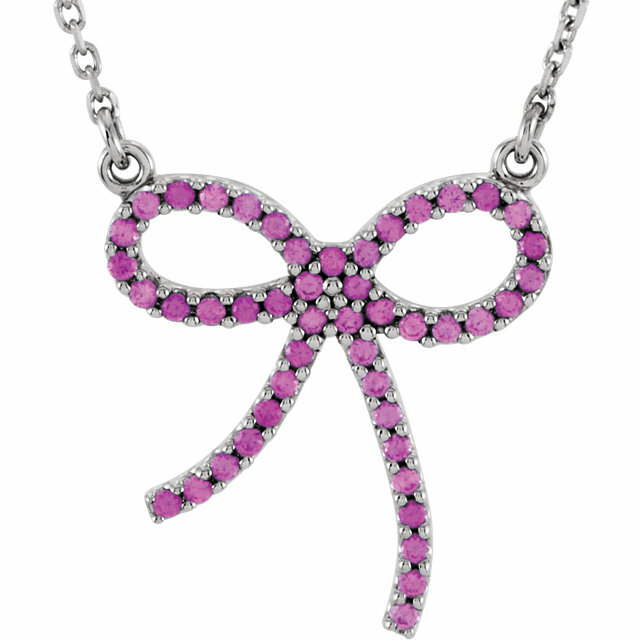 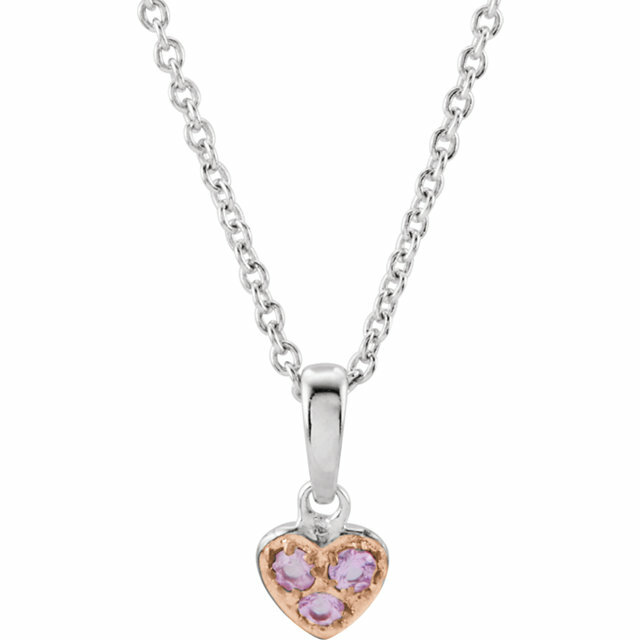 Don�t overlook our butterfly and heart Sapphire pendants, which offer a cute twist on the traditional Pendant and are great for everyday wear. 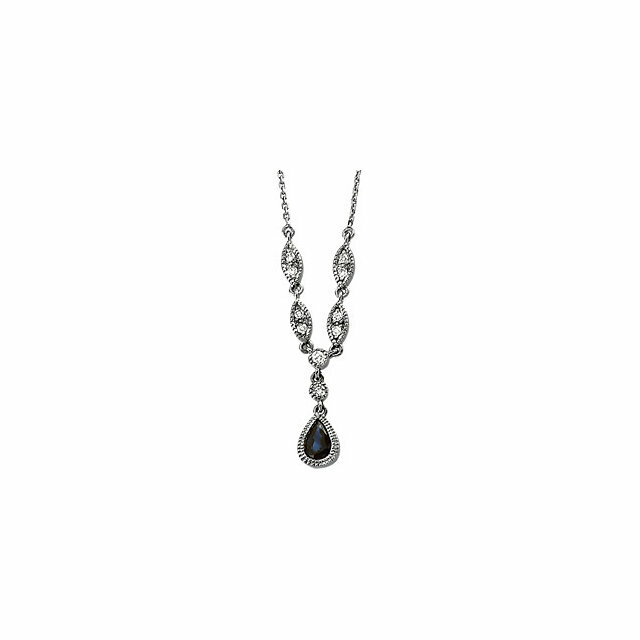 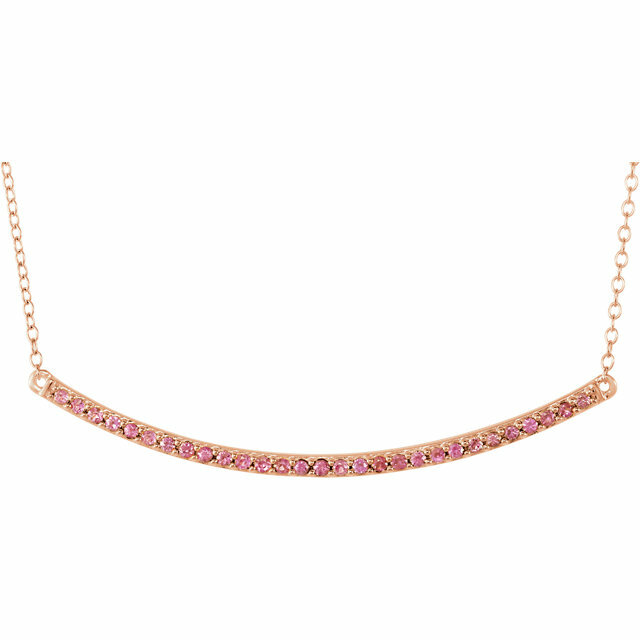 Then there is the ever-elegant drop necklace with an elongated string of Sapphires dramatically cascading downward�a definite eye-catcher. 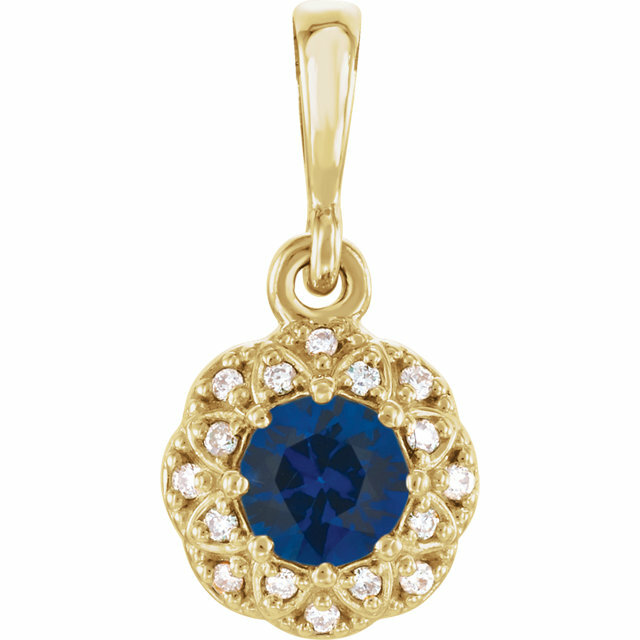 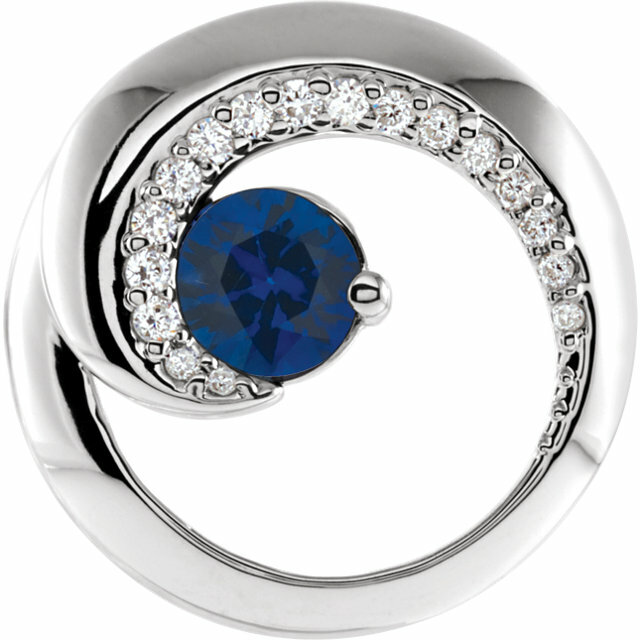 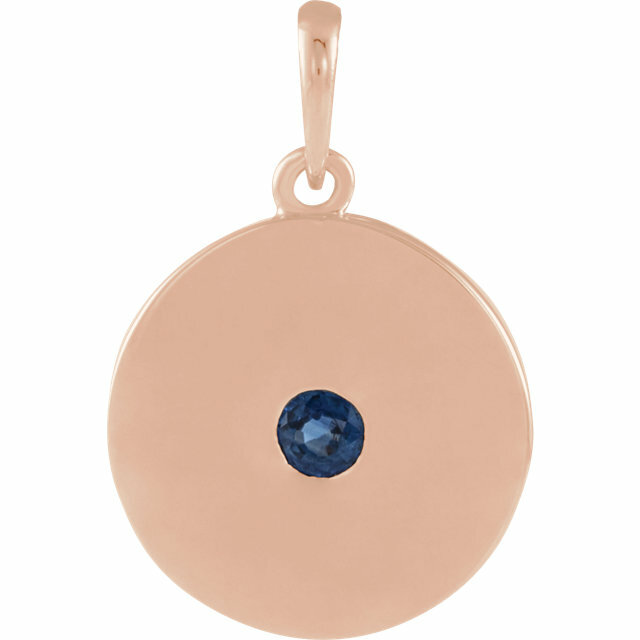 There is nothing not to love about each one of these stunning Sapphire Pendants. 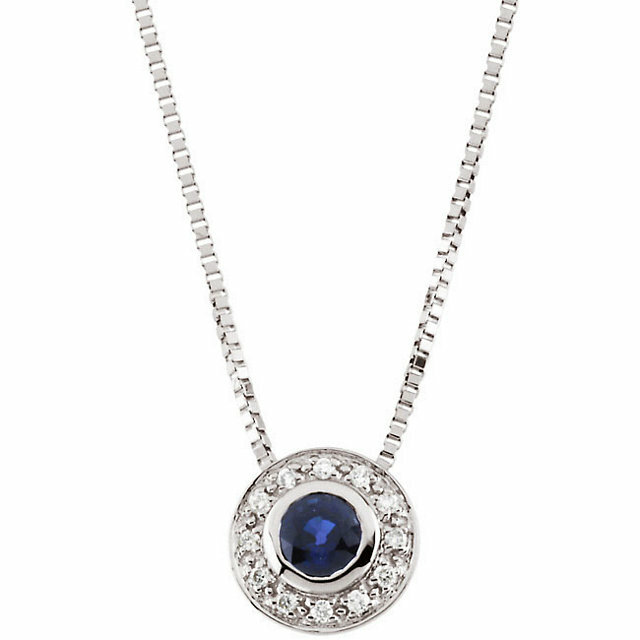 Our stylish Pedants give testimony to the fact that the best way to display a Sapphire is to accent it with Diamonds and White Gold. 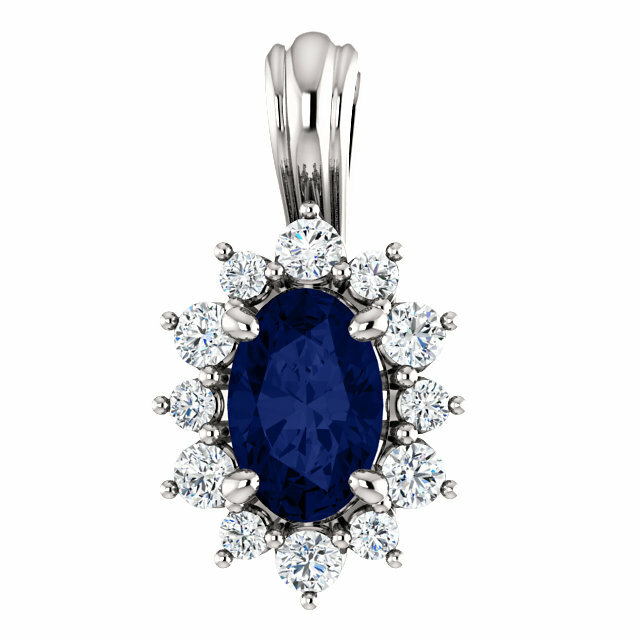 With a gemstone as precious and valuable as the Sapphire the only way to wear it is with the best and most elegant setting. The brilliant icy sparkle of the diamonds perfectly compliment the deep blue beauty of Blue Sapphire, brings out the sizzle in the Hot Orange Sapphire and accentuates the color of the Pink and Yellow Sapphires. 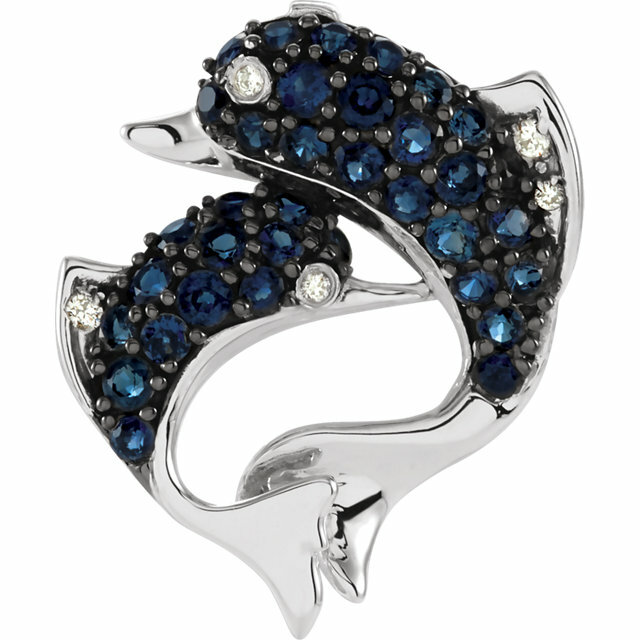 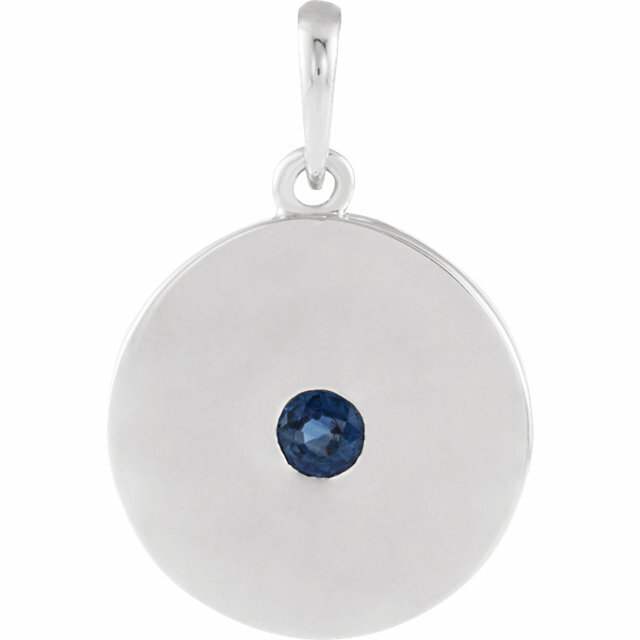 Not only is Sapphire the modern birthstone for September and zodiac birthstone for May, but it is also one of the most popular and well known of the precious gems. 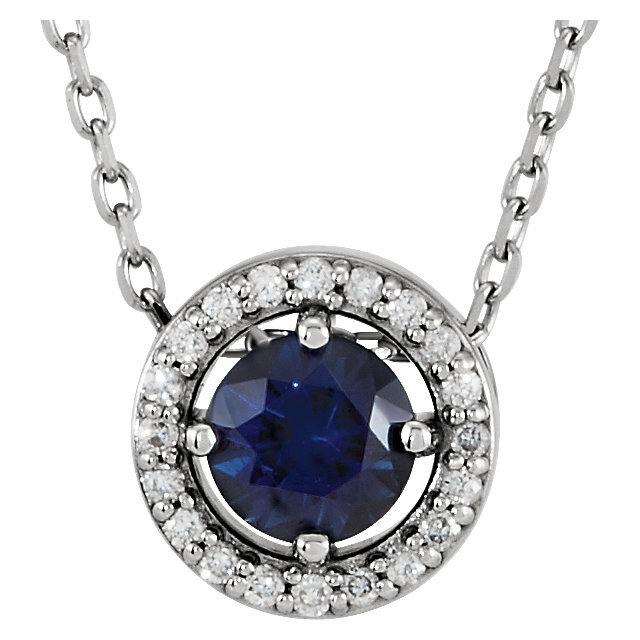 Everyone loves and reveres Sapphires for their exquisite beauty and rarity and therefore a Sapphire pendant is always an appreciated gift. 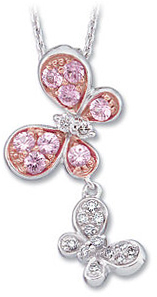 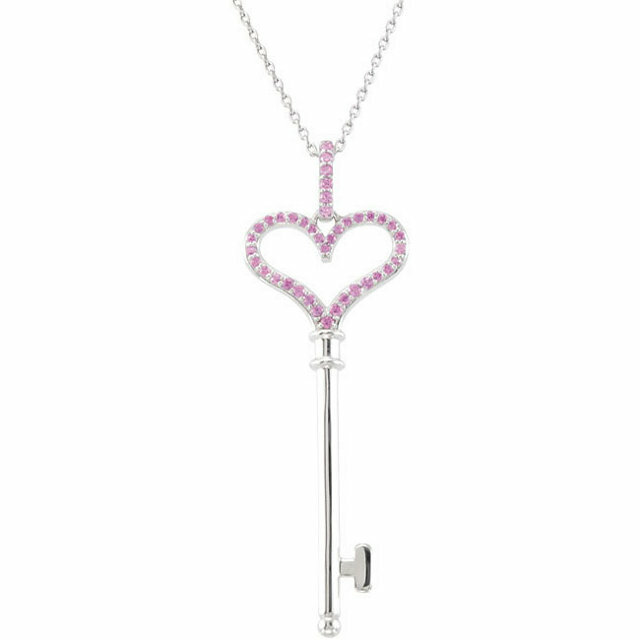 Some of these pendants have matching jewelry options and all of them come with a free chain.